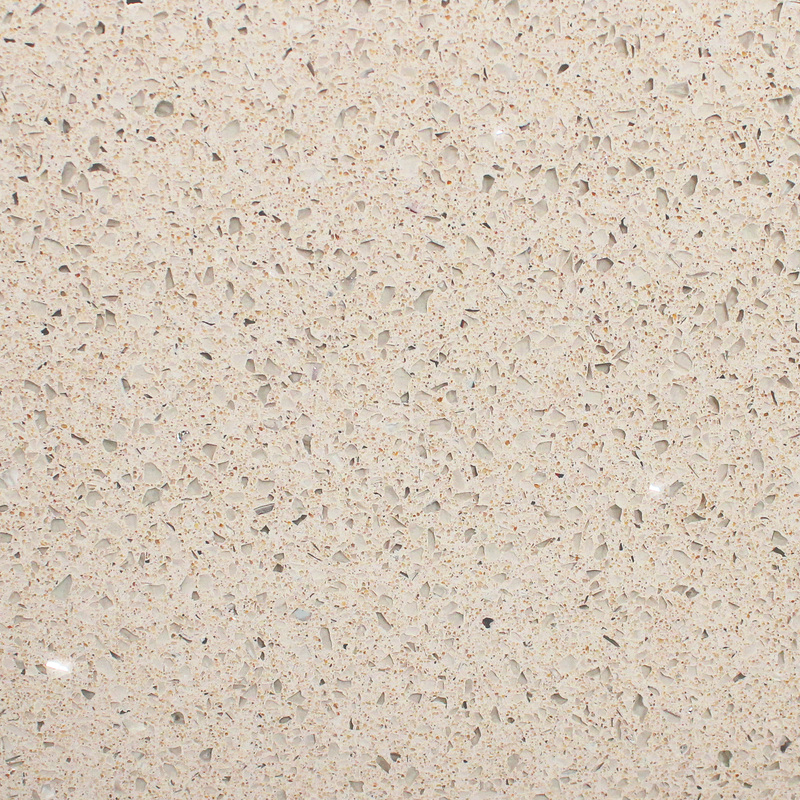 There are so many types of quartz, many of them featured on our website, that it may be beneficial to visit our showroom to get the most accurate impression. Click here to find us. They generally carry a manufacturer’s guarantee to be non-porous so they don’t have to be sealed periodically like natural stone. 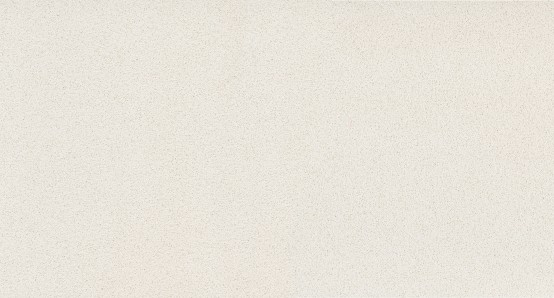 Quartz worktops are maintenance-free and easy to clean because of their slightly matt surface. 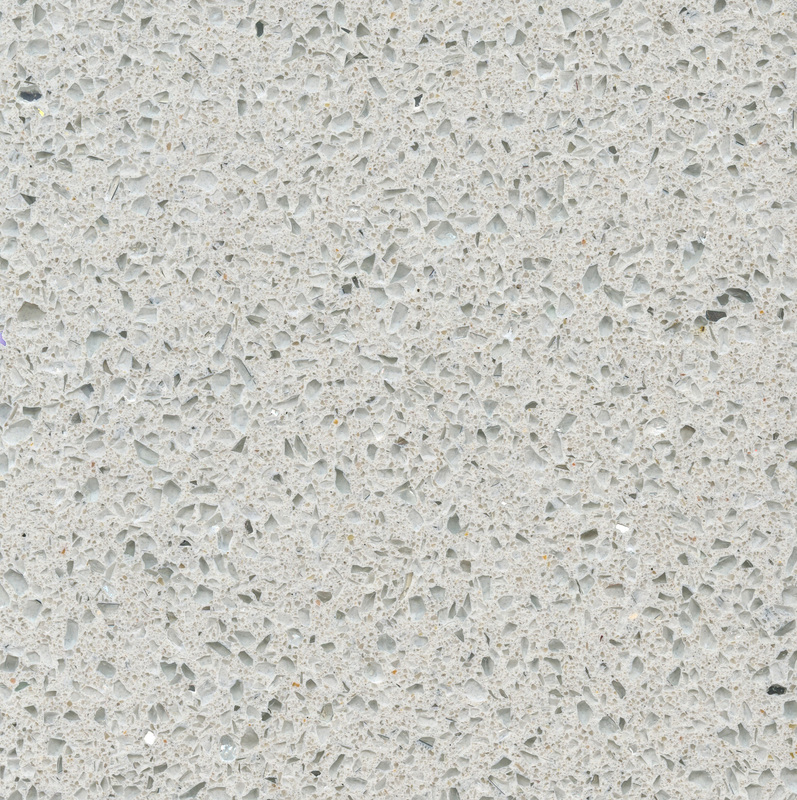 Quartz worktops have four times the flexural strength of granite and double the impact resistance. 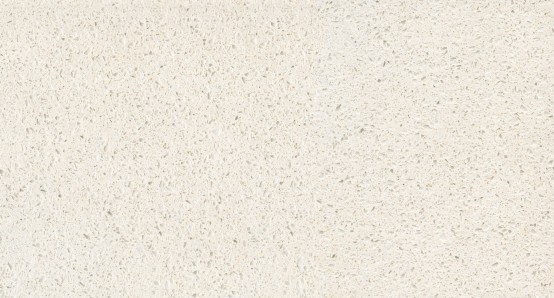 They also outperform marble and limestone. 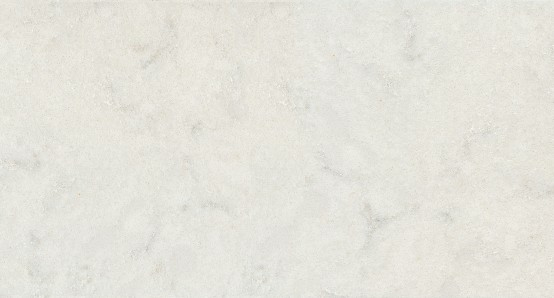 Because of this flexural strength, quartz can be installed in thinner slabs, meaning less weight on your countertops. Larger sections, reducing the number of joints on the surface, is easier to work with than with natural stone. 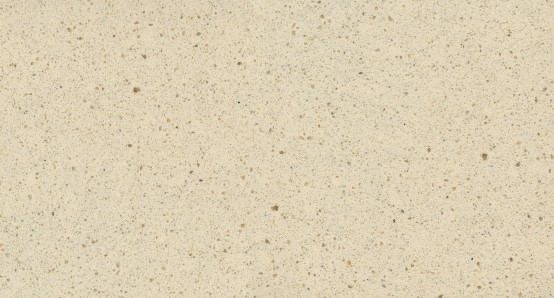 You can cut quartz as thin as 7mm, which makes it perfect for large-format wall cladding. 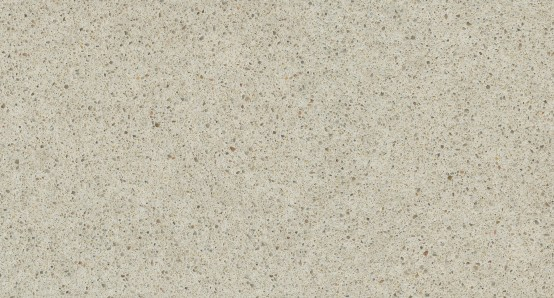 It can also be used to cap an existing worktop. 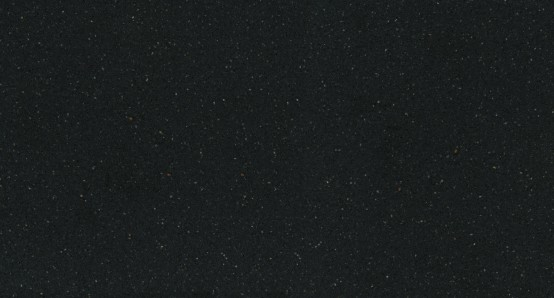 The quartz manufacturers we use generally work to an EU-standard patent that combines 93% quartz and 7% resin binders and pigments. 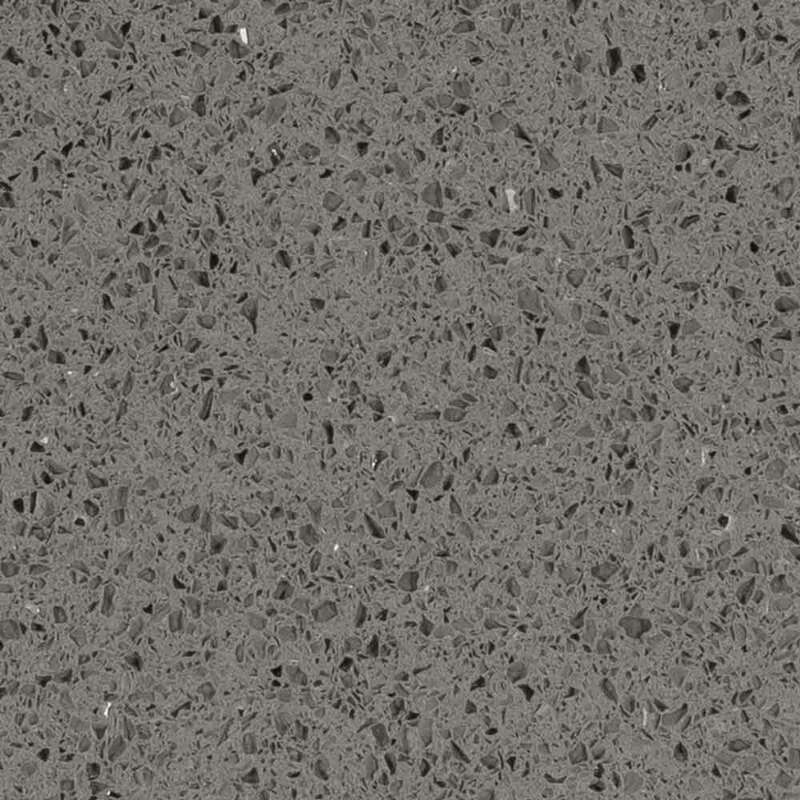 One of our preferred quartz worktop suppliers is Caesarstone because of its manufacturing and quality standards, warranty, after-sales care and environmental policies. 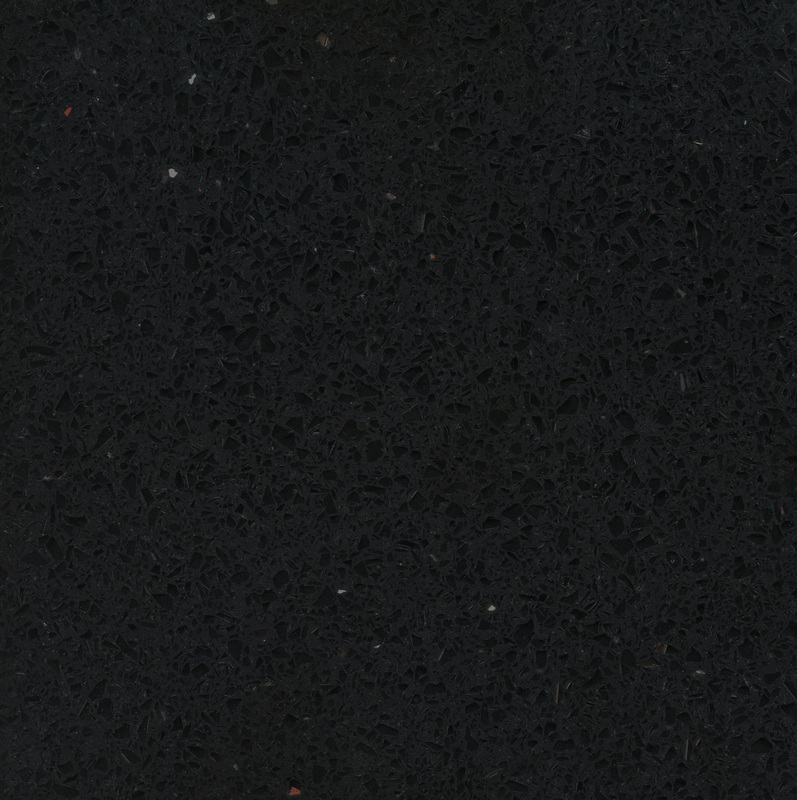 At Henderstone, we work with six different quartz worktop manufacturers which enables us to provide over 150 different colour choices as well as alternative finishes such as leather or satino. 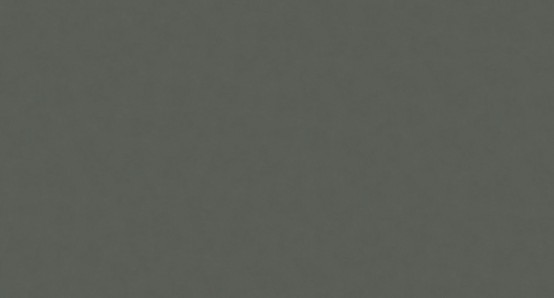 If you are having difficulty selecting a colour you can use our product selector here which allows you to compare across all the manufacturers. If you still aren’t sure which is best for you, you can contact one of our Henderstone team for expert advice. Try our instant quotation tool and get a price right now not tomorrow. 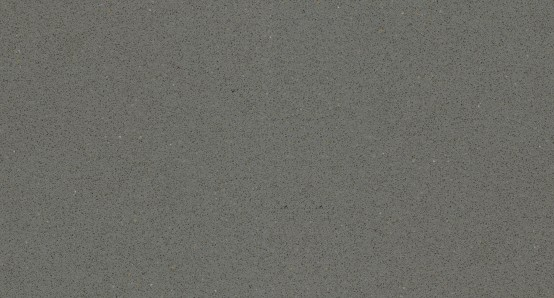 This worktop features a double Ogee edge and compliments the grey tones of the kitchen in this Georgian house. 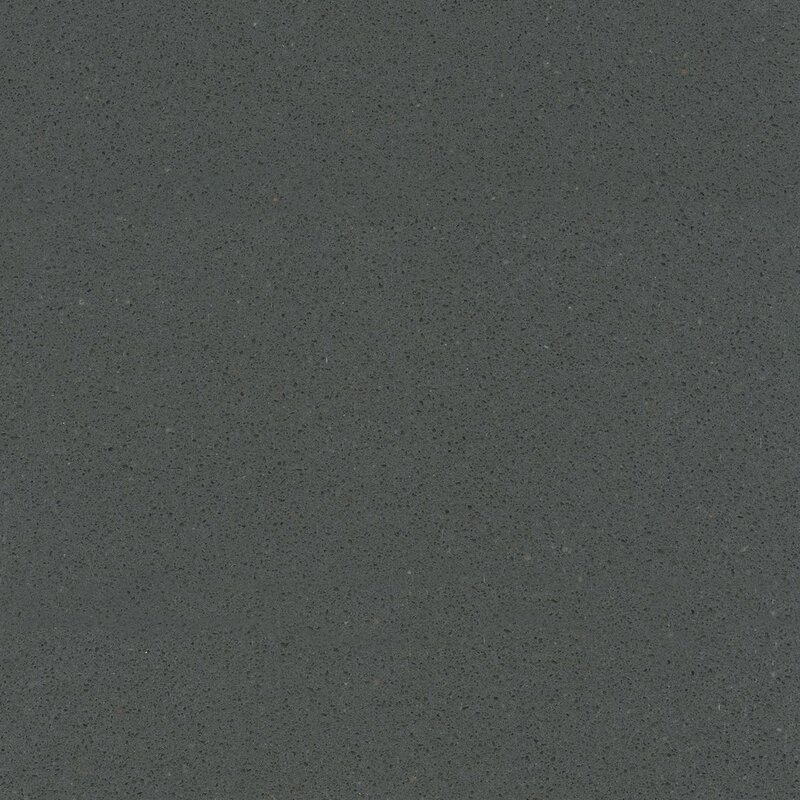 The grey tone of Kensho is the perfect match for the polished concrete floor and the spray painted grey kitchen units.